Cascade Green. A great start for first time Buyers! 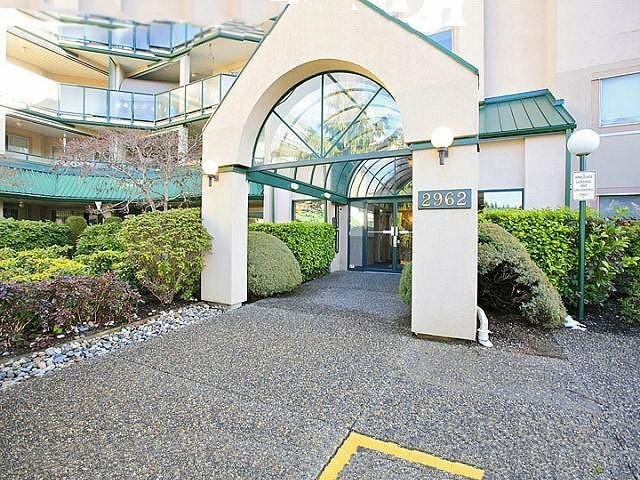 2 bedroom and 2 full bath suite with outlook to walkways and green space. Spacious layout, large covered patio, in-suite laundry and gas fireplace. Needs paint, cleaning and some floor ing but priced accordingly. Family and pet friendly, maintenance fee includes gas and hot water, one underground parking stall with potential to rent a second stall. Central location, close to all amenities, walk to schools, art gallery, library, recreation, Rotary Stadium and Discovery trails. 2 cats and 1 dog allowed, max 12" at shoulder. Rentals not permitted.